3. let's make this an experience to remember! " Everyone is invited to become a member. does not take a position on the war. 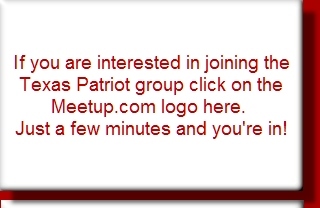 with us, TexasPatriot.org, as we express our support and let everyone know we care.